The new V3 bike is much improved in almost all aspects. It’s not unusual for automakers to sell old and next-generation versions of the same model alongside each other for a short time as long as the price disparity is considerable. The co-existence of YZF-R15 V2.0 with the next generation R15 V3.0 was one such example but not anymore. The old and new models have differences so Yamaha probably thought continuing the older V2.0 would appeal to buyers on a budget. However, as it turns out, the R15 V3.0’s updated design, upmarket features and above all, the new engine with better performance figures are worth the stretch for most of the riders. 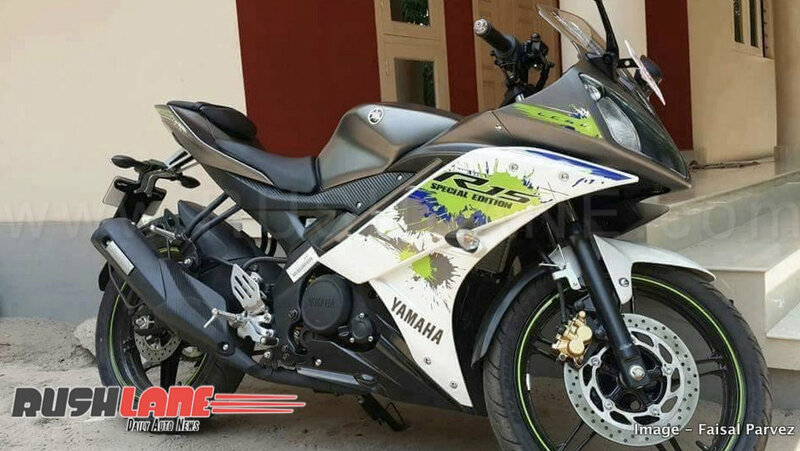 The Yamaha R15 V2.0 has been delisted from Yamaha India’s official website thereby confirming the retirement. As against the 149 cc single-cylinder liquid-cooled engine of the V2.0, the upgraded power unit of the R15 V3.0 displaces 155 cc and offers 19.03 hp and 15 Nm of torque. The performance is harnessed by a 6-speed transmission. The R15 V3.0 is a worthy successor to a motorcycle which revolutionized the compact displacement sportsbike segment not only in India but also in other South East Asian market. Despite its slow start, the new gen Yamaha R15 managed to find 7,847 takers in June 2018. The Moto GP limited edition is set to boost sales as the festive season approaches. 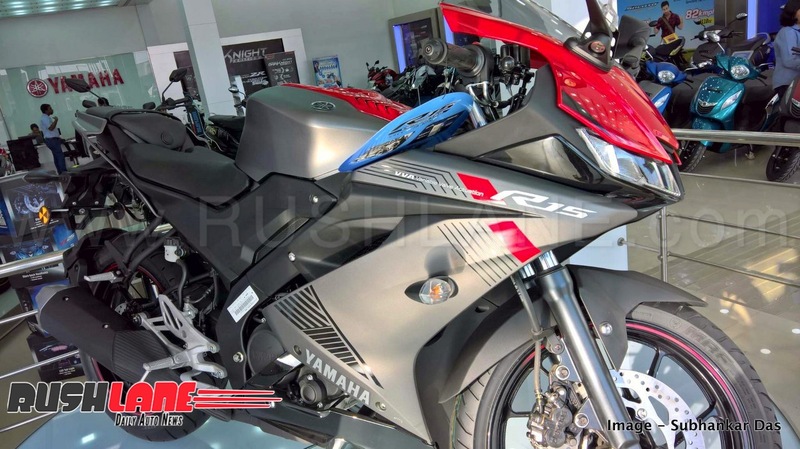 The Yamaha R15 V3 is equipped with premium features like full LED headlamps, Deltabox frame, assist and slipper clutch, gearshift timing light and wider rear tyre than its predecessor. The motorcycle is available in Thunder Grey (with red) and Racing Blue color options. Prices start at Rs 1.27 lakhs (Ex-showroom, Delhi). The 19.03 hp may not seem to be much in the current era of compact sportsbikes but considering the light curb weight of 139 kg, the Yamaha R15 V3.0 makes for a peppy performance. And, there is no doubting its handling prowess.